One of the principal contaminants that must be treated in landfill leachate, and in waste water in general, is ammonia. Ammonia-N in normally present in waste water or in leachate in several forms. Treatment is therefore essential. 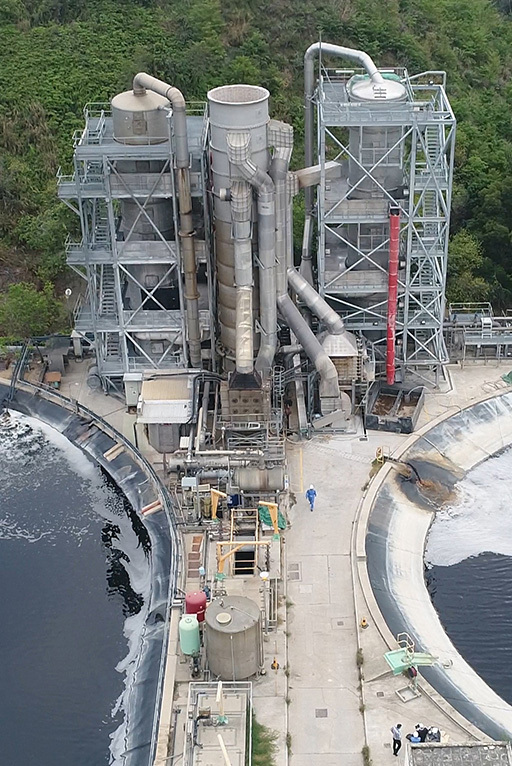 In the execution of any project for the removal of ammonia, Organics employs technology specifically developed for the treatment of large amounts of contaminated leachate. 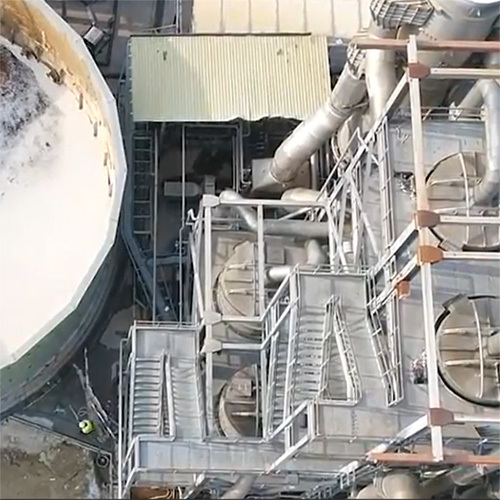 However, our ammonia treatment systems can be adapted to any scale or chemical loading. The first step is the assessment of a particular situation. There are several different approaches to treating leachate and it is important to adapt. Armed with all the relevant details our engineers propose several options for treatment technology; a balancing act between cost, logistics and common sense. Once the proposal has been adapated to the circumstances, the design of the system is implemented. As these are usually bespoke systems, attention to detail is paramount. The project moves to the workshop and our skilled technicians commence fabrication to specific design criteria ensuring that quality remains foremost. 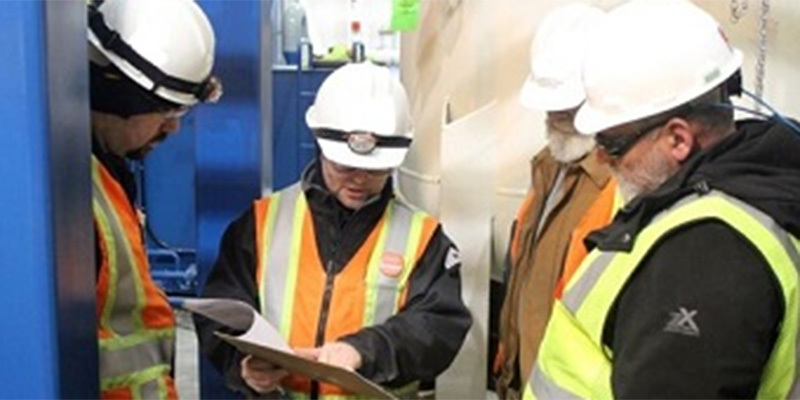 Working closely with local contractors our engineers plan every detail of construction, installation and commissioning; always ensuring high standards in quality and safety. The principal objective is to ensure an effective long-term solution for leachate treatment. As such, we also ensure that post-installation operation and maintenance is second to none. Generating ideas takes a lot of brain power and a lot of coffee. The objective is to ensure that our clients are satisfied with the result for a long, long time. Thermally-driven ammonia stripping was developed by Organics to offer an alternative route to that of pH adjustment for continuous-process ammonia stripping. With a thermally-driven stripper no chemical additions are required, apart from the minor addition of anti-foam agent. The single important input is waste-heat with which to drive the chemical reactions. If waste-heat is not available, the fuel-cost can be as prohibitive as that of chemical additions or carbon source requirements. 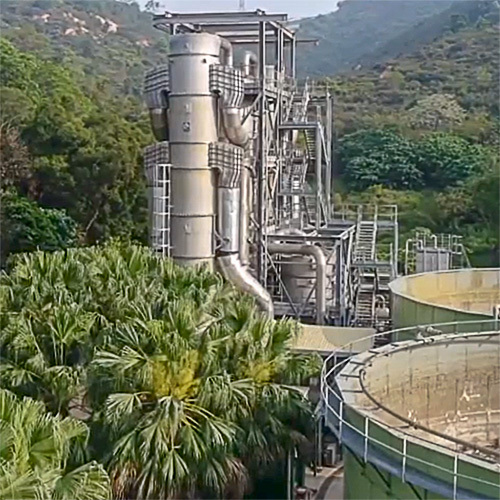 Where waste-heat is available, from an engine-exhaust or unwanted biogas, the long-term operating cost can be confined to plant operation and maintenance, including electricity costs. 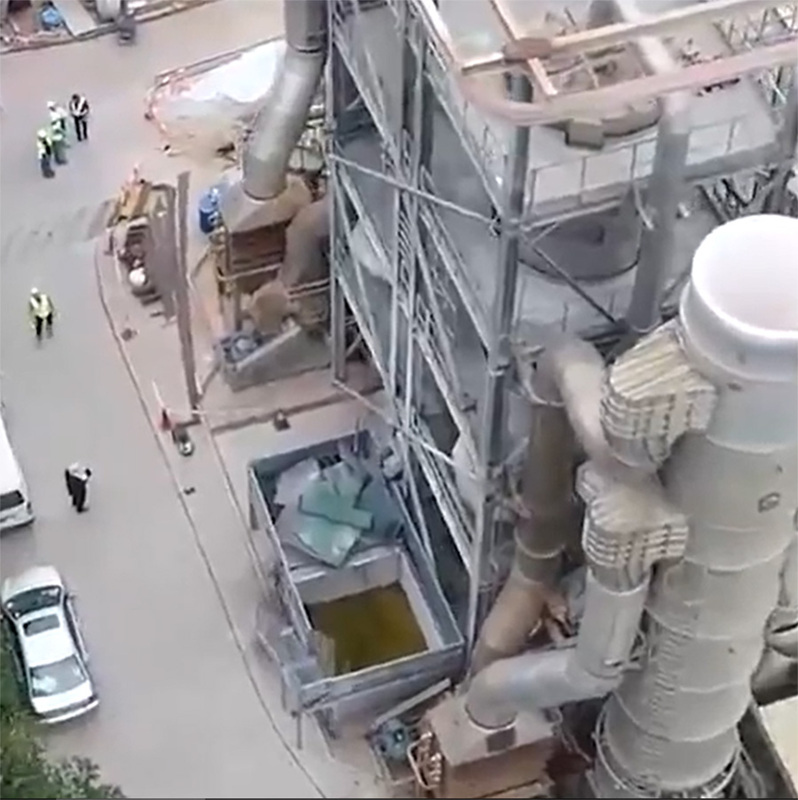 The preferred option within the Organics process is to use the feed ammonia-laden air directly into the combustion air in the heat-raising process. By this means ammonia gas is destroyed as a part of the process of thermally powering the system. Over the years Organics has installed several leachate treatment plant. These are still operating long after installation. We pride ourselves on our record of success. Our team works hard to deliver projects on time and within budget. Quality engineering and customer satisfaction are our main objectives. Organics prides itself on the level of customer satisfaction and repeat business in the treatment of ammonia in landfill leachate. Our team of engineers is second to none in its attention to detail, a feature that ensures the level of quality does not drop and that most requirements are met. Leachate generation is a major problem for municipal solid waste (MSW) landfills and causes a significant threat to surface water and groundwater. Leachate can be defined as a liquid that passes through a landfill and ends up contaminated by interaction of toxic dissolved or suspended elements. Treatment of leachate remains one of landfill engineering’s most complex problems to solve. 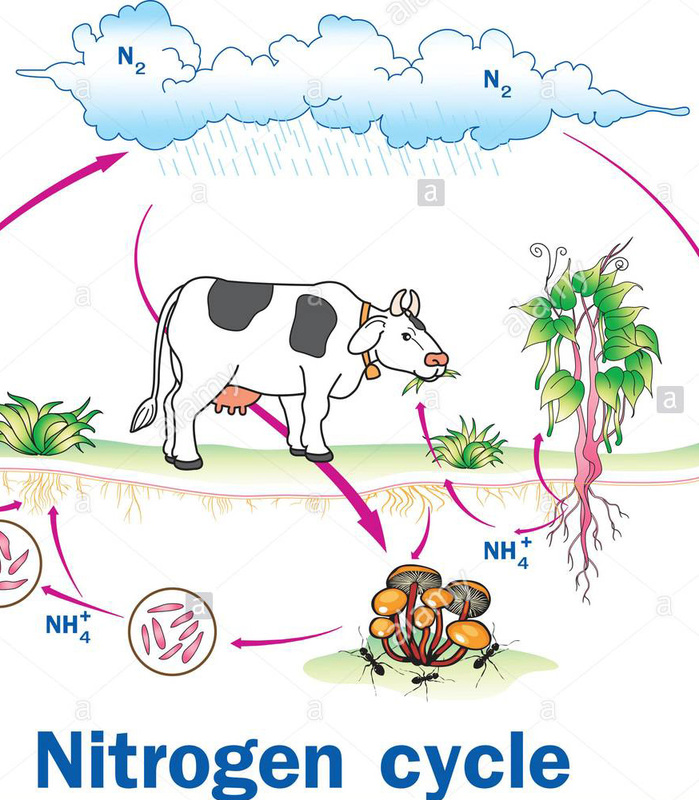 Nitrogen is a major plant nutrient, but too much nitrogen in the form of nitrates, in the effluent can cause explosive plant growth and algal blooms in watercourses, lakes and ponds. As the process also create anoxic conditions, it can be deadly to aquatic lifeforms. The removal of nitrogen from leachate and effluent is therefore a normal requirement for the treatment of sewage and other waste waters. The removal of ammonia from contaminated water is facilitated via a process known as the ‘Nitrogen Cycle’.